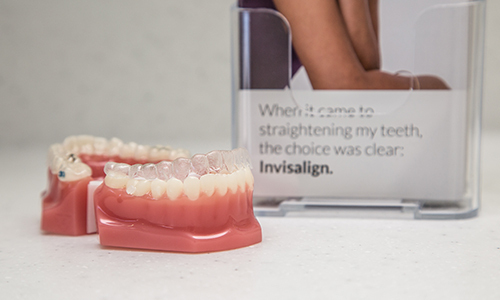 Orthodontics is a type of dentistry that aims to improve the appearance, position and function of crooked or abnormally arranged teeth. 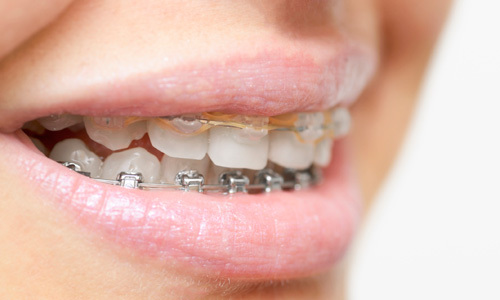 Conventional orthodontics uses a wire to apply a force to a tooth through a bracket which is bonded to the tooth. Mr Chadwick is a Consultant Orthodontist who is able to offer specialist treatment for adult and child patients. The most advanced autologous Platelet-Rich Plasma system. Snoring is not just antisocial and the source of much marital dis-harmony – it can actually be detrimental to your health! 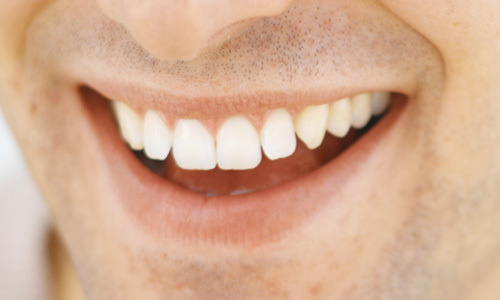 The Dental Spa have always offered me fantastic dental treatment and advice. I always recommend this practice to my friends and family! Thank you so much for helping me achieve the smile I've always wanted. I can now smile with confidence! Thank you for giving me fantastic straight teeth. I cannot tell you how much my confidence has grown. I wish you all the best success. We aim to get back to you as soon as we possibly can.